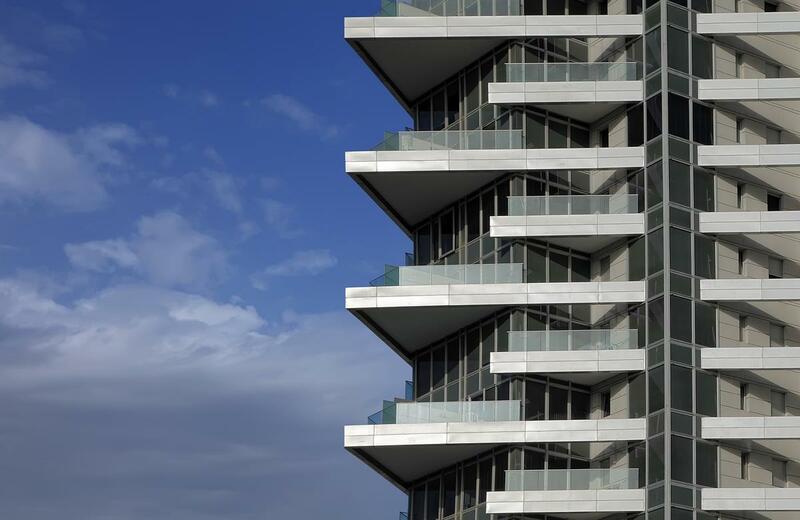 Thousands of hotel owners, developers, investors, lenders, management companies, and public agencies around the world rely on HVS to support confident, informed business decisions. 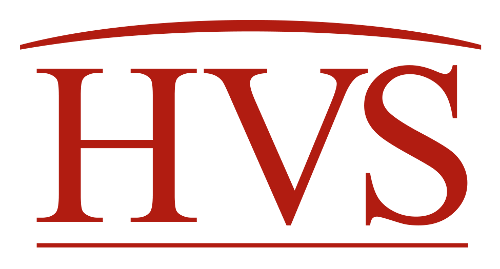 Since literally writing the book on how to value a hotel in 1980, HVS has evolved into the global professional services leader by continually providing our clients with unrivaled hospitality intelligence. Today, we have a team of more than 300 people located in over 50 offices throughout the world who specialize in all types of hospitality assets, including hotels, restaurants, casinos, shared ownership lodging, mixed-use developments, and golf courses, as well as conventions, sports, and entertainment facilities. Our associates are available to support you with any aspect of financing, developing, owning, or operating a hospitality property. Please contact us to learn more about our comprehensive services.